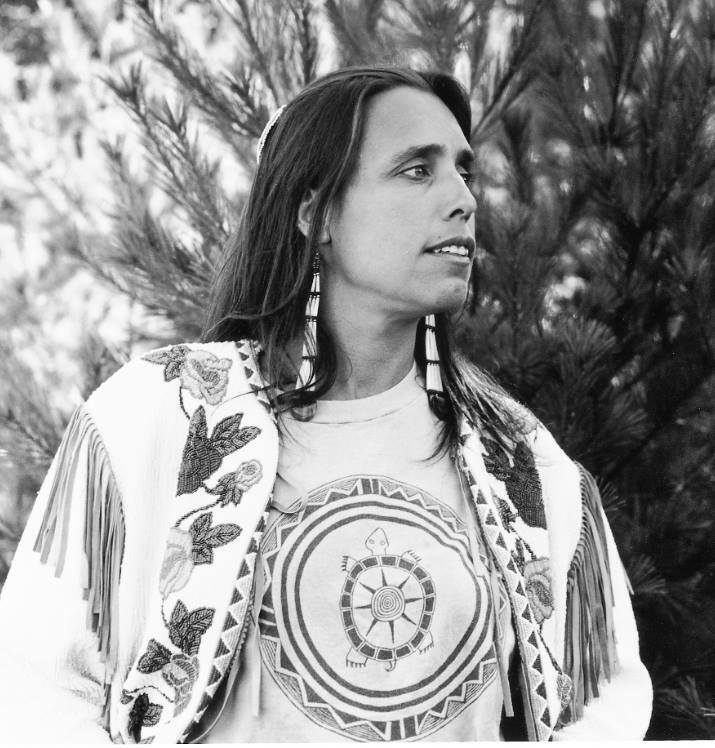 Winona LaDuke is one of the world’s most tireless and charismatic leaders on issues related to climate change, Indigenous rights, human rights, green and rural economies, grass-roots organizing, local foods, alternative sources of energy and the priceless value of clean water over a career spanning nearly 40 years of activism. What's called the Last Indian Uprising in Minnesota occurred on Round Lake, in 1901. There, Skip-in-the-Day and the Round Lake Ojibwe people stopped the theft of logs by the lumber companies. 60 Ojibwes with rifles were supported by many non-natives in the region. ThIs Is where we live and this is where we roast. We say that we are still rising. Join us for peace and justice in the coffee cup and in the world. Winona LaDuke standing in front of ExxonMobil Heavy Haul truck, near Lolo Hot Springs, Oregon. Truck is stranded on the historic highway 12, Nez Perce territory. 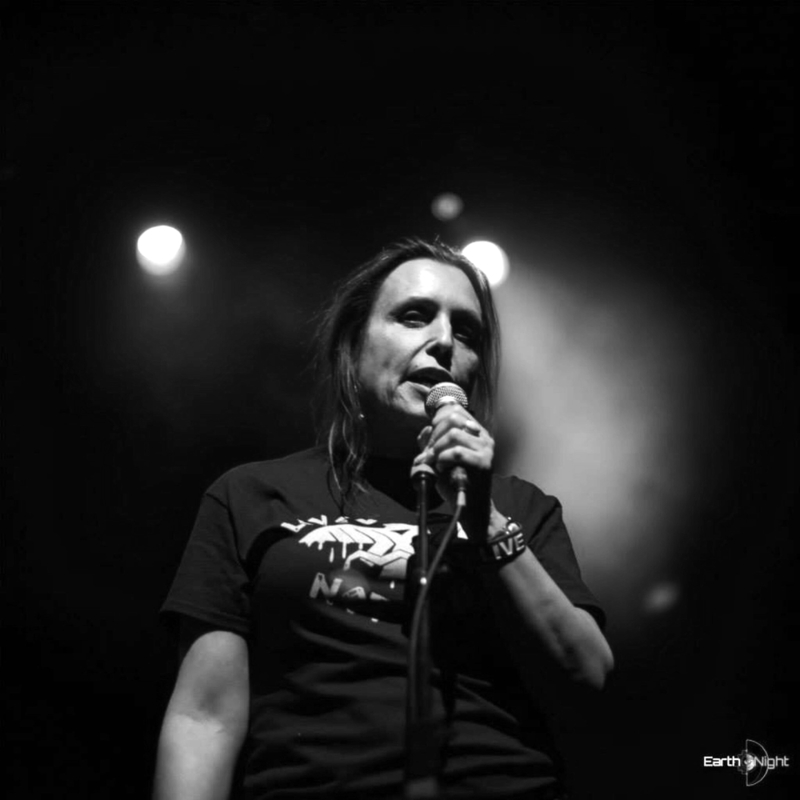 — Winona LaDuke - Photo by Sean Cruz. Long awaited, the book is at once a travel journal - as she moves from one tribal community, village or gathering to another - and also features well-researched, in-depth stories, analysis and tributes. 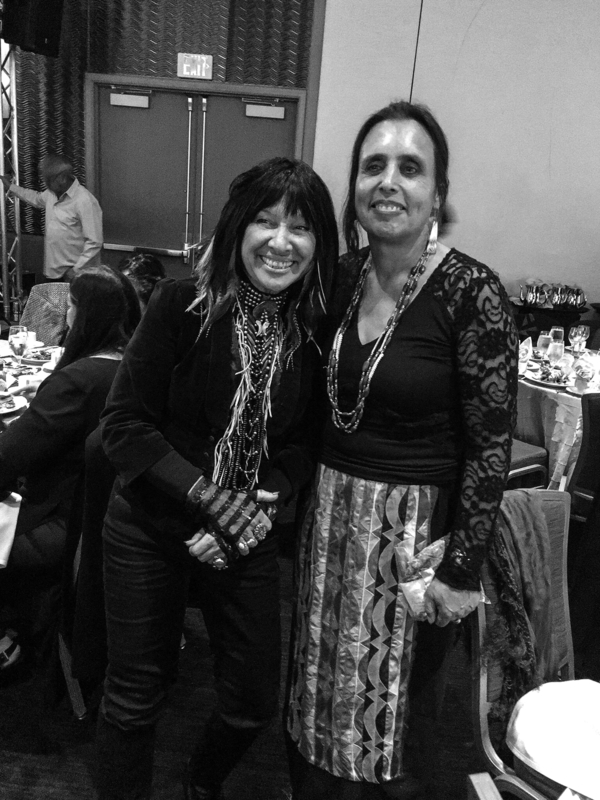 Published by her new Spotted Horse Press publishing company, LaDuke shares much of her life, and the stories which compel her. Winona LaDuke (Anishinaabe activist) speaks on the process of apology, redemption and healing; through the story of the Pawnee tribe and the return home to their native land in Nebraska. Sacred Land Film Project (SLFP)'s mission is to create and distribute media and educational materials to deepen public understanding of sacred sites, indigenous cultures and environmental justice. Contact us for wholesale and University prices. Spotted Horse Coffees is now offering bulk and retail wholesale. Please contact us to learn more. 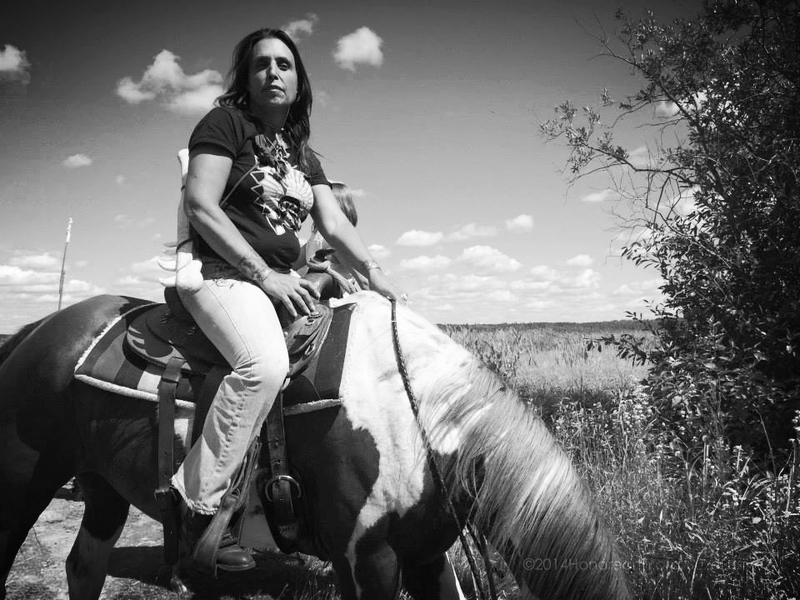 Spotted Horse Press offers retail and academic Winona LaDuke authored books for purchase. Please contact us to learn more. Interested booking a lecture and/or visit to your local community or institution by Winona LaDuke, please contact us to learn more. Select why you are contacting us.